Newsshooter interview: GH4 feature breakdown with Hotrod Camera’s Illya Friedman from Dan Chung on Vimeo. 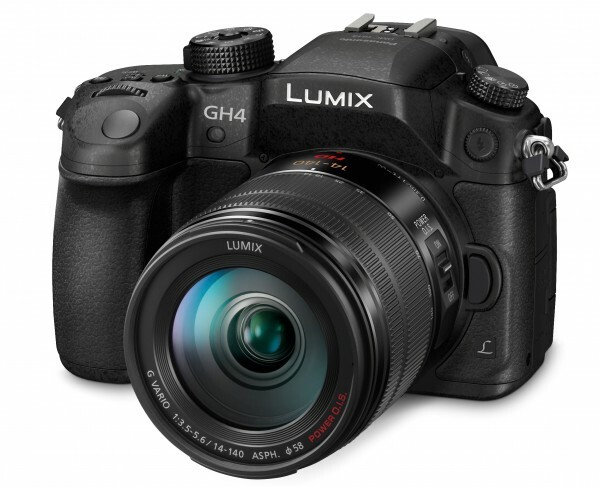 The official release of the Panasonic Lumix GH4 is one of the boldest and most aggressive moves in video from a major manufacturer in recent times. 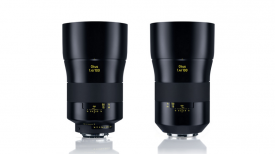 To offer a 4K-capable interchangeable lens camera at a prosumer price point has never been done. To couple that with a great codec that can record at seriously high bitrates in both 4K Quad HD (3840 x 2160) or ‘Cinema 4K’ (4096 x 2160) and also regular HD is even better. Next, add the ability to output 8-bit 4:2:0 to an external recorder via HDMI. Then include the option to output the image as an uncompressed 4K 4:2:2 10-bit signal to a recorder by way of the DMW-YAGH bolt-on interface pack – and things get seriously interesting. The end result should be a highly detailed image with at least twelve stops of dynamic range. 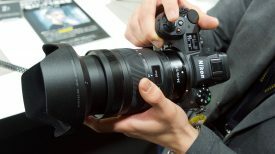 The new M4/3 sensor is said to be better than the GH3 at mitigating rolling shutter (skew) effects and also offering extremely high ISO sensitivities. But that’s not all. 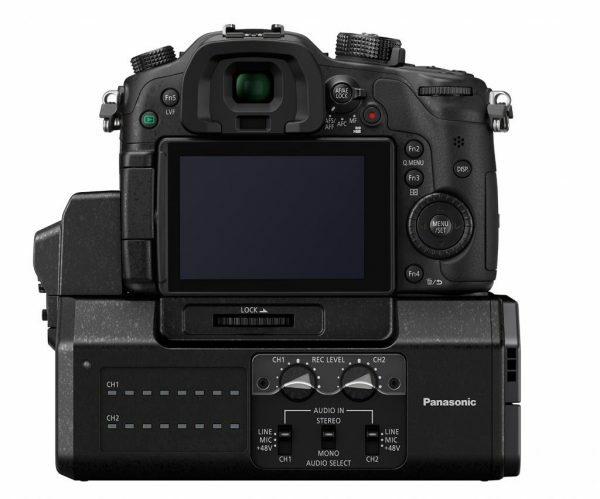 Panasonic have built on the already video-centric GH3 and added in even better video functions such as an improved OLED viewfinder, peaking, zebras and cine gammas. The total package is certainly the most fully featured compact system video camera to date. The stills side of the camera has not been ignored either, with faster AF and fast burst rates added. Flash sync is now 1/250th. On the downside, built-in ND filters are still missing from the feature set. The ergonomics and power requirements of the bolt-on interface are somewhat backward and no attempt has been made to make this camera fit better on the shoulder. My guess is that this will be saved for other ‘pro’ models to come. 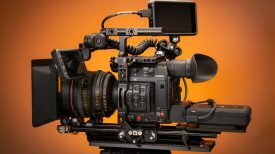 To get the low down on what the camera does, we were fortunate to get this interview with Hotrod Cameras owner Illya Friedman. A well-known proponent of GH cameras, he has had his hands on the GH4 and was recently spotted holding the camera at the Sundance film festival with none other than Hollywood star Kurt Russell (Photo in the video of Kurt Russell courtesy of Debby Wong). Pricing has not been announced, although the body is expected to retail for less than $2000 US. The price of the DMW-YAGH expansion pack is unknown.